The Bike Ohio race team was founded in 2012 as a group of friends who wanted to learn and grow as bicycle competitors in the Northeast Ohio region. From there our team has developed into a close-knit group of over 30 cyclists; men and women, young and older, who share a passion for bike culture, competition, and letting the good times roll. 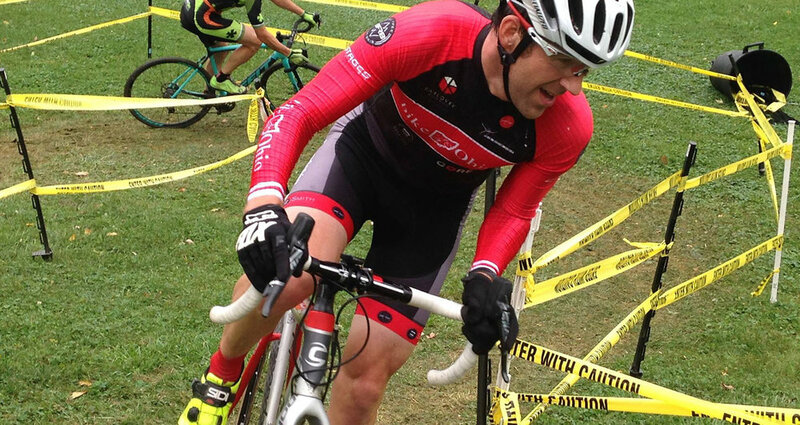 In 2016, we tallied nearly 100 entries in cyclocross, road racing, and mountain biking events throughout Ohio and the Midwest and managed to finish on the podium 43 times. Our members collectively logged over 50,000 miles and 3,000 hours of riding. For information about joining our competitive cycling teams please inquire in-store. Interested in having your company and brand represented on our team kits and promoted through our social media accounts? Please reach out to Augustine.Jonathan@gmail.com for more information.